We recently had the opportunity to visit Belfast, Northern Ireland for the first time on our Celebrity Eclipse cruise. Spending an action-packed day in the city, we were able to visit many of the top attractions during our private excursion with a local tour company. 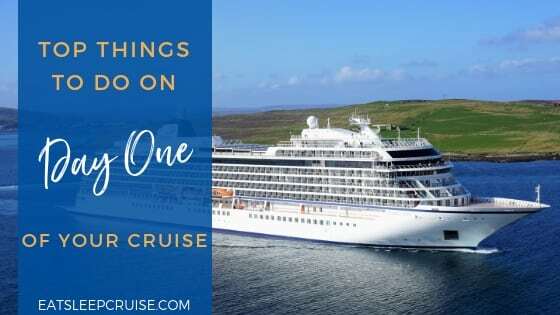 If you are visiting for the first time as well, you will want to have a look at our Top Things to Do in Belfast on a Cruise to help you plan the perfect trip. 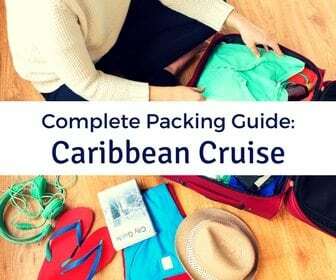 With so many diverse options to explore, you will certainly not be able to cover everything in just one visit. Perhaps one of the most popular tours in Belfast, Northern Ireland is a Black Cab Tour. These offbeat tours will tell the story of the country’s “Troubles” that occurred during the late 20th century. This political conflict pitted the Loyalists who were mostly Protestant against the Nationalists who were mostly Catholic feuding as to whether Northern Ireland should remain with the United Kingdom or join the Republic of Ireland. 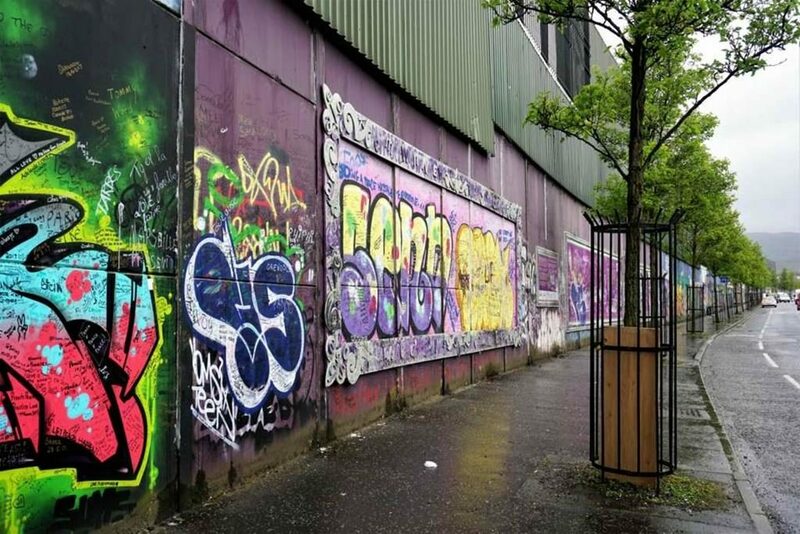 While the Good Friday Agreement of 1998 officially ended this conflict, many of the memories still remain in the form of the now famous Belfast Murals and Peace Wall. Black Cab Tours are run by several local companies taking tourists to the west side of the city, mainly Falls Road (Catholic) and Shankill Road (Protestant) to view the colorful history. 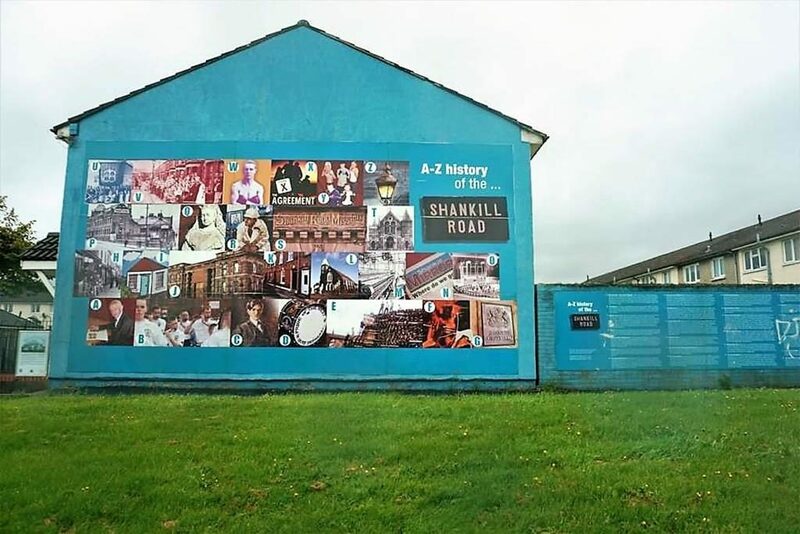 Most tour guides will have personal experiences of growing up during the Troubles to share with you and will provide the stories behind some of the more well-known murals. You will also get to see the Peace Wall, the 2.2 mile wall built in 1969 that still separates the Catholics and the Protestants. Even though the tensions have eased, it was eye-opening for us to learn that while you can freely pass the wall during the daytime that the gates still close at night! While not technically in Belfast, a trip up the Antrim Coast is another popular tour while visiting this city on a cruise. 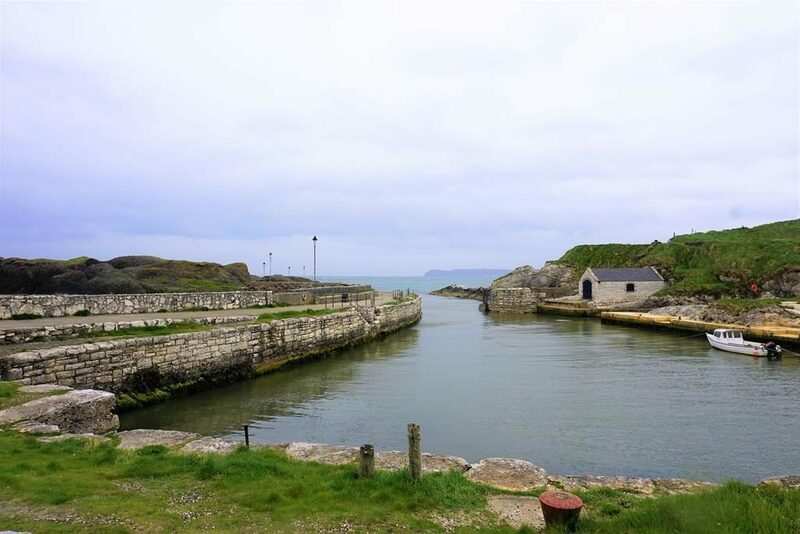 You can enjoy the beautiful coastal scenery as you make your way to the most popular attractions in this area, including Giant’s Causeway, Carrick-a-Rede bridge, and Bushmills Distillery. The Giant’s Causeway is the only UNESCO World Heritage Site in Northern Ireland. 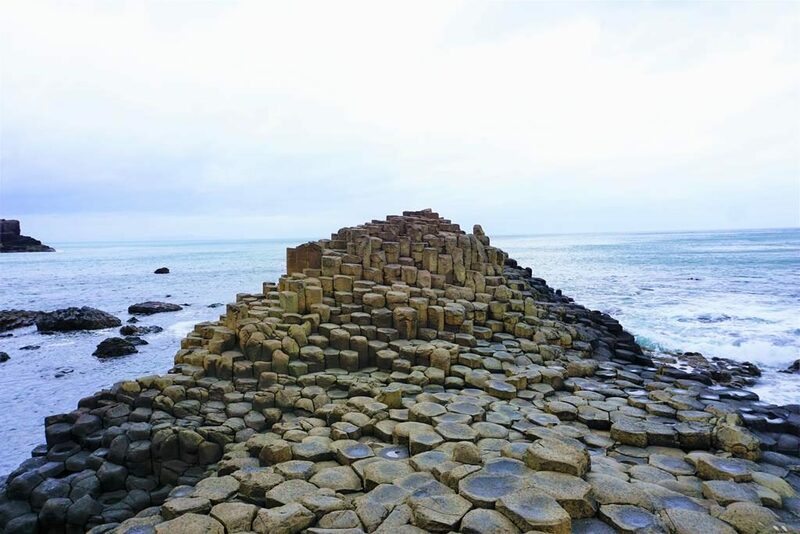 The unique hexagonal rock formations and the dramatic coastline are sights to behold. As you walk along these stepping stones of interlocking basalt columns taking photos, you might imagine some of the myths and legends that surround this area. The Carrick-a-Rede Bridge, a rope bridge that links the mainland to the tiny island of Carrickarede, spans 66ft. and is 98ft. above the rocks below. The bridge is open for visitors to cross for a fee if they are brave enough. Unfortunately, this is very weather permitting, so we were not able to cross during our visit due to the wind conditions. Finally, Bushmills Distillery, opened in 1608, is the oldest distillery in the world exporting its whiskey internationally. There is a bar and gift shop on the premises or you can also take a distillery tour or 3 whiskey tasting. This is a great stop to conclude a long day of touring. Game of Thrones fans rejoice! 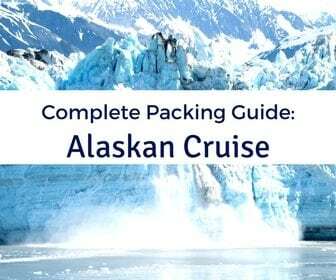 Yes, you can visit many of the filming locations even while visiting Belfast, Northern Ireland on a cruise. 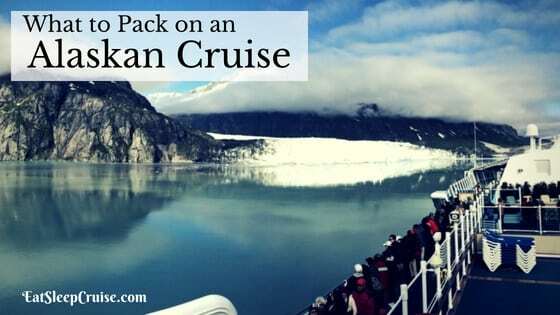 Depending on your time in port, you will not be able to see all of the sites of course. Essentially, you will have to decide whether you head north or south for the day. 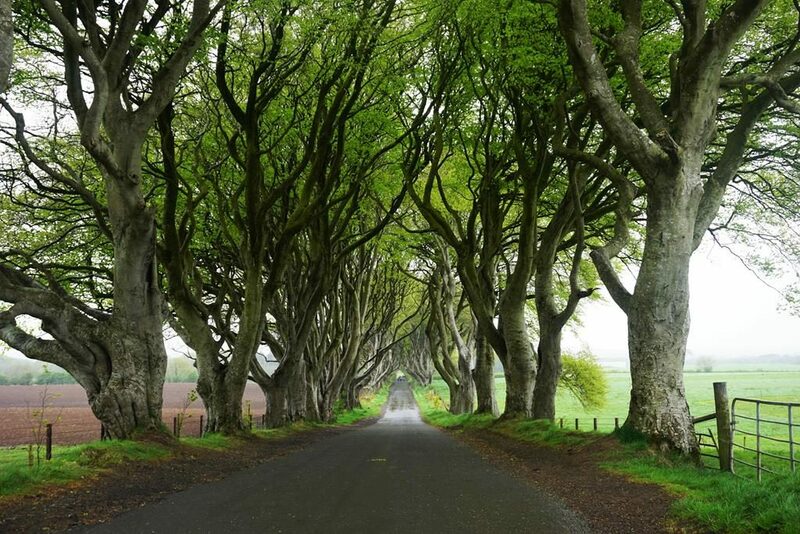 If your main goal is to visit Winterfell, then you will want to book a tour to Castle Ward which is approximately an hour south of Belfast. Here, you can explore the grounds, learn behind the scenes secrets. 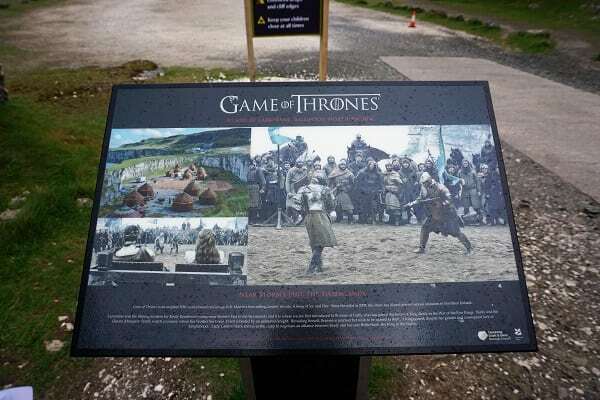 During this half-day tour, you can even dress up in Games of Thrones costumes, try your luck at archery, and meet the direwolf dogs. You might even get to meet some of the cast members on set. If time permits, you could also visit Inch Abbey (King Robb’s Camp) and Tollymore Forest. 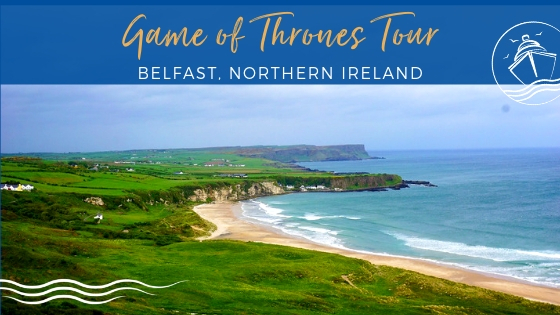 Your other option is to head north for the day to visit many famous landmarks in Northern Ireland that were used in the filming of Game of Thrones. 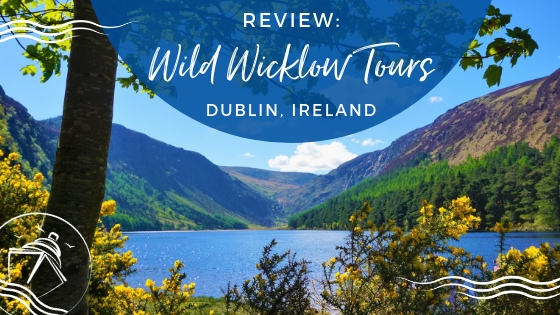 These include Dunluce Castle (House of Greyjoy), Dunseverick Castle, Larrybane (a former stone quarry that is now used as an over flow parking lot near the Carrick-a-Rede bridge), Ballintoy Harbour (Iron Islands), Dark Hedges (The King’s Road), Cushenden Caves (Storm’s End), and Cairncastle (a small village). Another fact that most people know about Belfast is that it is where the famous British passenger liner, the Titanic, was built. 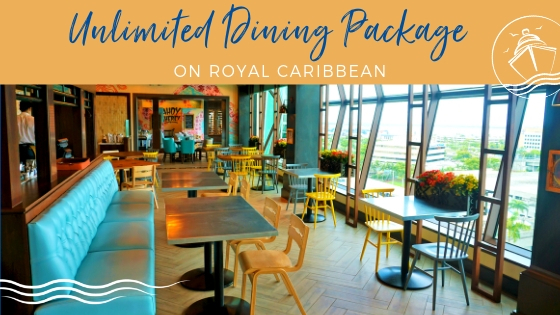 The now termed “Titanic Quarter” is a large-scale regenerated area on the waterfront that is home to the Titanic Museum, Titanic Studios where Game of Thrones is filmed, historic maritime landmarks, and an entertainment area. This area was previously the Harland and Wolff Shipyard where the RMS Titanic was built. 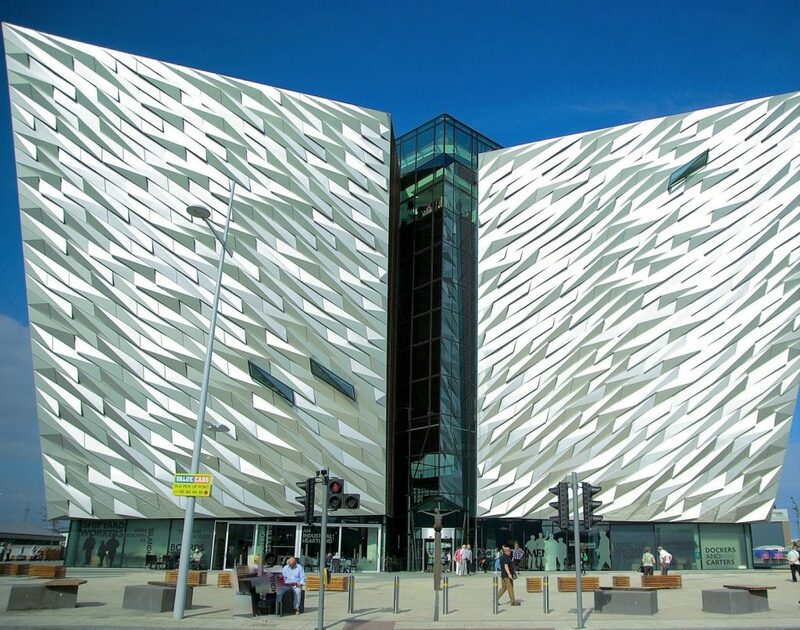 The popular tourist attraction, Titanic Belfast, opened in 2012 and is now the largest Titanic Experience. 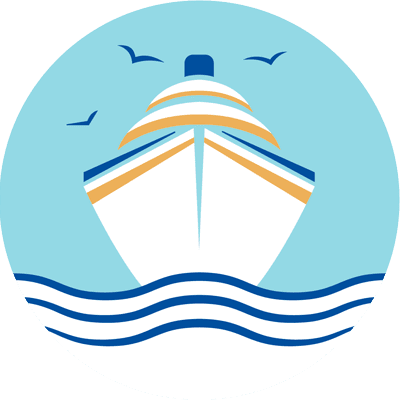 The museum has several interactive exhibits that chronicle the timeless story of the ship all the way from its construction to the fateful tragedy. The museum itself offers the Titanic Experience which is a self-guided tour of nine exhibits and admission to the SS Nomadic, the last remaining White Star Line ship in the world. You can also book a Discovery Tour as an add-on which is a guided tour of some additional areas. 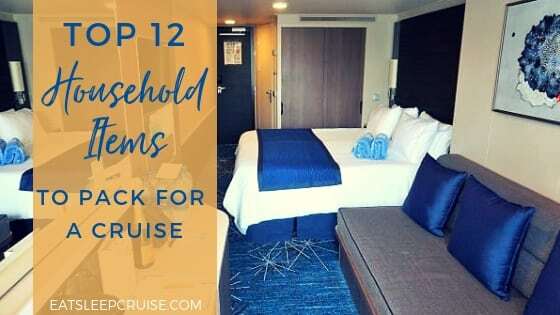 Of course, you could choose to visit the Titanic Belfast on your own or book an organized tour that visits the museum in addition to other Belfast attractions like the Crumlin Road Gaol or a city tour. The city center of Belfast in an approximately 45-minute walk from the cruise terminal. 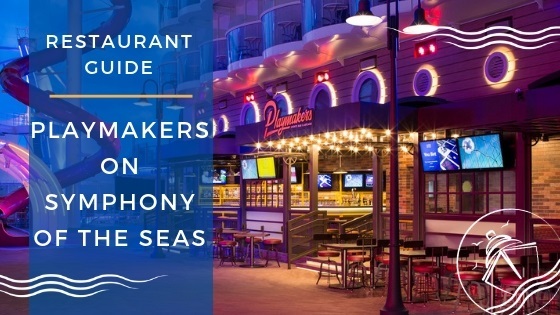 There are several ways to explore this downtown area including an organized highlights bus tour, a walking tour, or a City Sightseeing hop on hop off bus at your leisure. You can also combine a city tour with other area attractions like the Crumlin Road Gaol or the Titanic Experience. However you decide to explore the city of Belfast, there are some notable landmarks that should be on your list. If you started your day by visiting the Titanic Quarter, you can continue on to visit two more of “Belfast’s Quarters” including Cathedral Quarter and Queen’s Quarter. Cathedral Quarter is home to St. Anne’s Cathedral and the Albert Memorial Clock located in Queen’s Square. From here, the Belfast City Hall is a short walk away. The Belfast City Hall is an ornate Baroque Revival style building that also houses the Titanic Memorial on its grounds. On your way there, you might also want to make a pit-stop at St. George’s Market, the oldest Victorian covered market in Belfast. Located slightly west of City Hall is the Grand Opera House and the Crown Liquor Saloon- an example of a Victorian gin palace and one of Northern Ireland’s best-known pubs. Queen’s Quarter is an approximate 20-minute walk from this area. Here, you will find Queen’s University (one of the UK’s oldest universities), the Belfast Botanic Gardens, and the Ulster Museum. 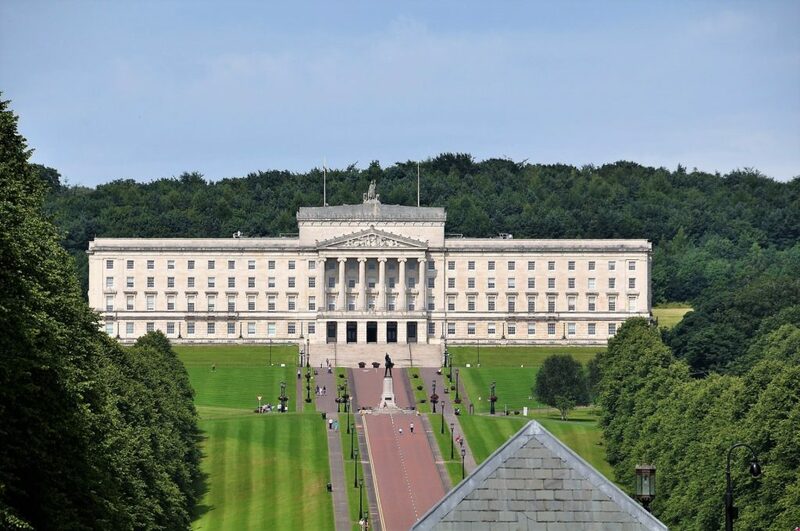 If you want to continue your city tour even further, the Belfast Castle and Stormont (Parliament Buildings) are each located about a 15-minute car ride away. By visiting these attractions, you will gain an appreciation for the history and architecture of this beautiful city. 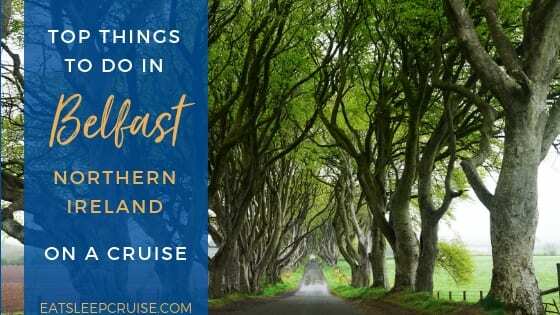 Have you visited Belfast, Northern Ireland on a cruise? What are some of your favorite things to do in the city? Drop us an anchor below to share your experiences visiting Belfast. 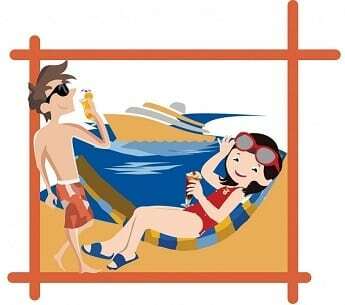 Keep Calm and Cruise On….Healthfully!